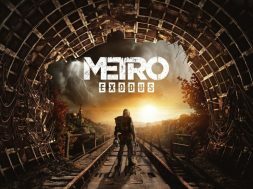 Metro has been a successful brand both in it’s original book form to the finely crafted video game adaption of Metro 2033. Both forms of medium have had subsequent sequels that built on the world Dmitry Glukhovsky has created. 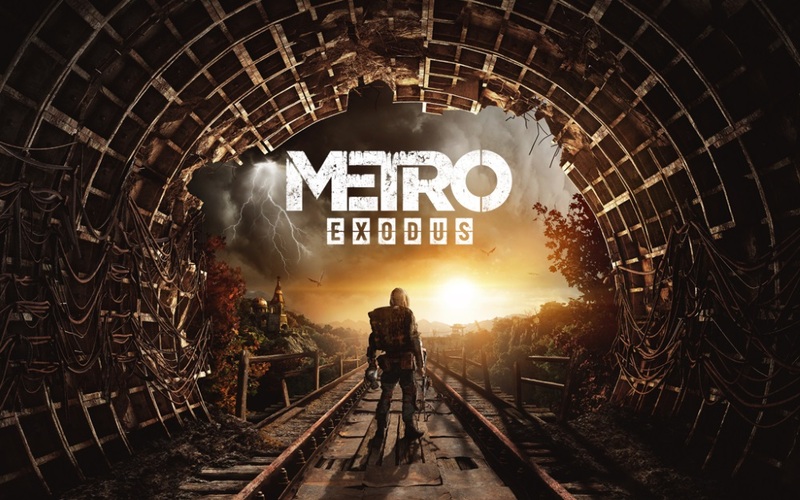 The premise follows a number of survivors of a nuclear apocalypse, who have to venture to the Metro tunnels of Russia in order to survive and rebuild society. A number of factions form with their own view of the world and are both friendly and hostile in nature. The previous games saw you venturing to the surface in rare occasions, which brings it’s own dangers of mutated creatures and radiation filled locations. 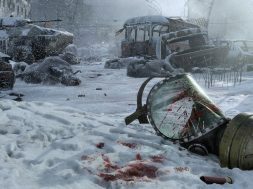 Metro Exodus looks to expand on the world, bringing you across Russia over the space of a year. 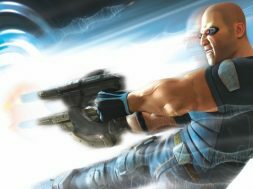 You will experience the four seasons, battle wild factions and take on the harsh nuclear ridden world of Russia. Traversal happens by locomotive or by exploring linear style and new open-world areas on foot. Scavenge for items, craft supplies, find new weapons and survive in first-person. Check out the latest story trailer below. A special Artyom Edition of the game will come out, but this is one you can’t buy. Instead ten lucky people will have a chance to get their hands on this exclusive edition. It contains a gas mask, dog tags, bullet lighter, world map and even a fully functioning Metro style watch that Artyom wears in-game. For more details, watch the video below and be sure to follow Metro across their social media including Facebook and Twitter. Finally, a making of series has also started over on the Metro YouTube channel. It has a behind the scenes look at the upcoming game, interviews with developers 4A Games and the history of the studio itself. 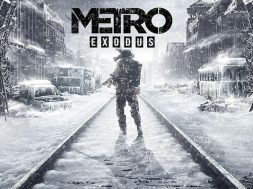 Expect more info in the coming weeks building up to the release and post-launch of Metro Exodus.